Dr. Xiaoxiao Fu holds a Ph.D. degree in Tourism Management from Purdue University, a Master’s degree in Marketing from the Johns Hopkins University, and a Bachelor of Arts degree from China’s Peking University. 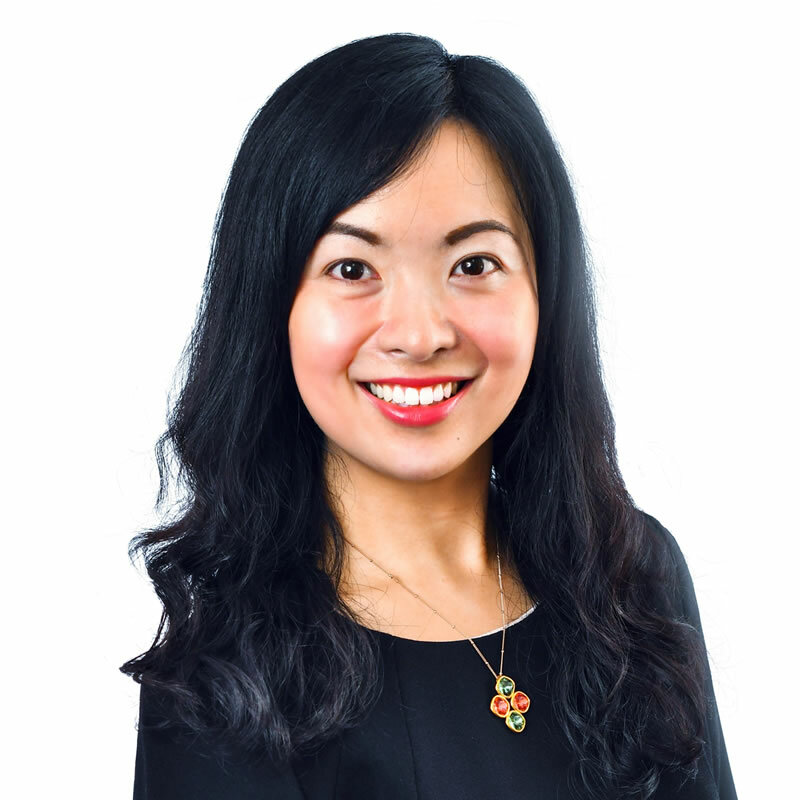 Prior to her academic appointments, Dr. Fu has several years of industry experience in market research and marketing communications. Dr. Fu’s research expertise area is tourism and hospitality marketing. Specifically, her work has addressed the topics of destination marketing and planning, consumer experiences and wellness in tourism, cross-cultural issues and emerging markets, and specific market segments including family travelers and adolescents. She has published in premier journals of tourism and hospitality, such as Tourism Management, International Journal of Hospitality Management, Journal of Travel and Tourism Marketing, Journal of Hospitality and Tourism Research, and International Journal of Contemporary Hospitality Management. Dr. Fu has been honored with several awards, including Journal of Travel and Tourism Marketing Martin Oppermann Best Article of the Year Award (2015), Best Paper Award at the 18th Graduate Student Research Conference in Hospitality and Tourism, Best Paper Nomination at the 17th Graduate Student Research Conference in Hospitality and Tourism, Purdue HTM Outstanding Doctoral Student Award (2014), Purdue Research Foundation Research Grant (2013-2014), Purdue CETA Award for Excellence in Teaching (2013), and Purdue Doctoral Fellowship (2010-2013). Dr. Fu has taught Destination Marketing, Destination Management, Event Promotion, and Event Management at UCF Rosen College of Hospitality Management.